Irene (formerly Anna) is a typical Quick heroine: quick-witted, self-reliant, curious, loyal, and determined beyond the point of stubbornness, traits that stand her in good stead in her new career as a reporter. She’s also wary, distrustful, and suspicious of everyone–with good reason. Like Irene, Oliver has reinvented himself, in career and purpose if not in name. He also leans toward suspicion and distrust, and is very good at both reading people and misdirection. Once past their initial distrust and Irene’s prickly independence, they make a good pairing. 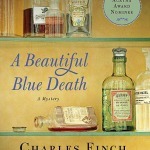 I did have to stretch my credulity in order to buy the idea that a woman who had been involved in one murder would end up involved in several others (under a new identity) — and that the second set of murders was unconnected to the first. But after a prologue involving the first murder, Quick swiftly swept me into the second set, not allowing the first to impinge again until I had bought into the second series. The first killer is known to the reader (but not to Irene) from the prologue on, but the villains in the second series of deaths are a mystery, along with the motive(s) for the killings. 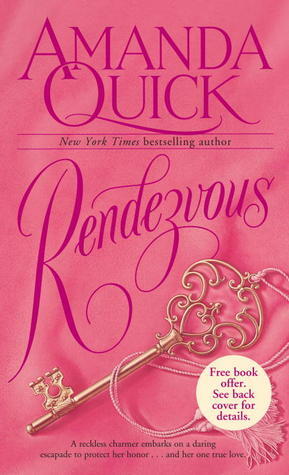 There are lots of twists and turns and some skillful misdirections; I honestly didn’t see the ending coming. 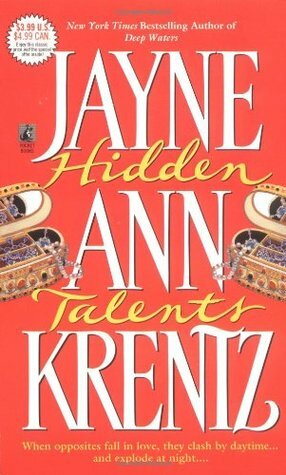 All of this works only because Quick (aka Jayne Anne Krentz) is such a good storyteller. Her dialogue sparkles with wry humor, irony, and occasional laugh lines. Her stories are fast-paced without becoming breathless, timing each new clue or revelation perfectly yet keeping you in suspense until nearly the end. It’s a formula that works, and works well, as her many bestsellers under three names attest. 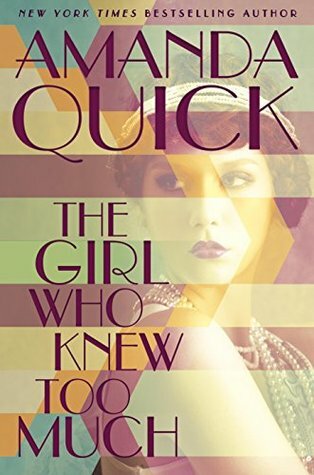 I admit that I had reservations going into The Girl Who Knew Too Much. I’ve been reading Quick for at least a decade, and I’d become comfortable with her slightly quirky view of 19th-century England. But she pulls off the switch to 1930s California very well–though I did spot at least one anachronism. (While homeowners did sometimes take in paying guests during the Depression, I don’t think the B&B as such existed in America until after World War II, and certainly not by that name.) 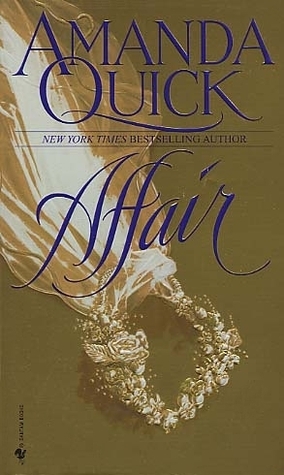 That said, the book feels closer to her contemporary romantic suspense (written as Jayne Ann Krentz) than to the Amanda Quick line of historical romance and historical romantic suspense. Since I’m a fan of all three of her incarnations, I really enjoyed it. 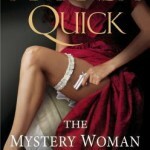 . . and if my suspicions are right about a sequel, I’ll be first in line at the library! 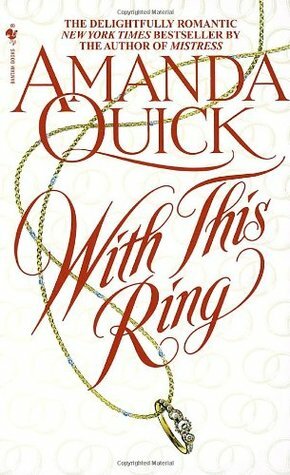 I’ve been struggling to keep this filed under Amanda Quick and not Jayne Ann Krentz. Something about it seems more Krentz than Quick to me. I’m glad this worked for you as it’s definitely high on my TBR. That time period definitely pulls me in! I do agree about having to strain credulity a bit but like you said Quick/Krentz is a great story teller so I don’t mind too much! It seemed more Krentz than Quick to me, too, to be honest. But that’s OK—though I hope she doesn’t abandon the Victorian era permanently, as I do enjoy her books set in that time period. LOL, I know people like her who seems to get into one mishap after the other. I loved the time period and setting. 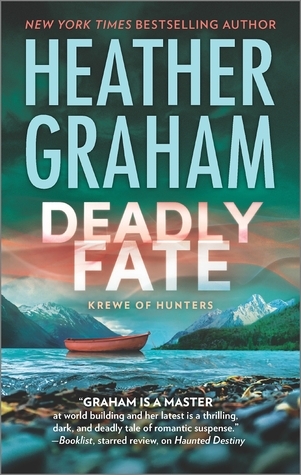 I do know people who seem to attract misfortune, so I guess if I look at it that way… anyway, I did really enjoy the book, and I hope she writes another in that setting. Fab setting, I’d read it for that alone! Well spotted on the B&B error! 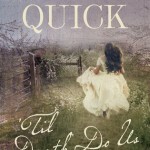 Trish @ Between My Lines recently posted…My To-Be-Read List : June 17 – Pick it for me! As anachronisms go, it wasn’t too bad, but it did throw me out of the story for a moment or two. 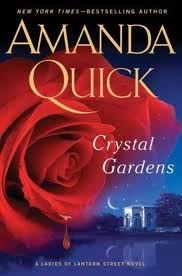 Amanda Quick/Jayne Ann Krentz has been one of my favorite authors. However, I haven’t read many of her books in the last few years since I’ve gotten away from romance. I think I would like her Victorian era books better than the 30’s California. One of these days I’ll pick up some more of her books to read. Good review, Lark! Thank you, Jan! I’ve been on a JAK/Quick/Castle binge for the last month and more, mostly re-reads, so it was nice to have a brand-new one to read.